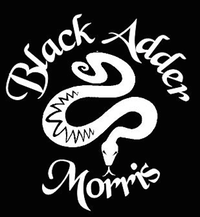 Black Adder are also pleased to dance at workshops for children and young people during weekdays where possible or weekday evenings by arrangement. See our facebook page for the latest programme. Most of our dances can be performed in an area 10m x 6m but the more space we have the better. Clogs need a surface that it is fairly level; no loose grit or gravel, (firm and dry). Paved areas are ideal or the reserved area of a car park. We are unable however to dance around parked cars, litter bins or garden furniture. 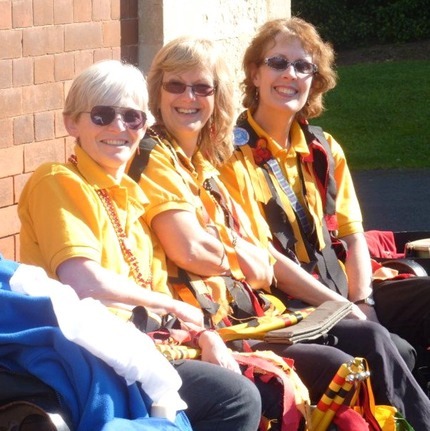 The sound of the clogs is a key element to our dancing performance, however for indoor events we dance in normal footwear if the floor is unsuitable for clogs. Floors should be suitable indoors for dancing for public events. Childrens events can be held on firm floor coverings.